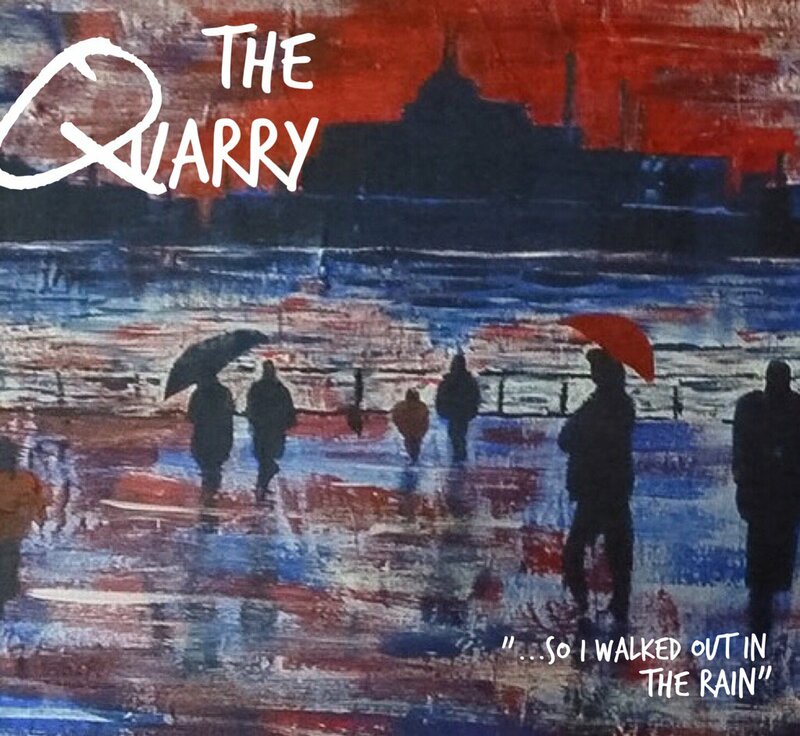 The Quarry - So I Walked In The Rain / City Lights (Prod. By C. Hugo) | Grindin' | Stay on it! So I walked In The Rain was already released last year I think. Only we thought it was Mansion On The Moon. chad produces for the group (quarry) or is he in it? 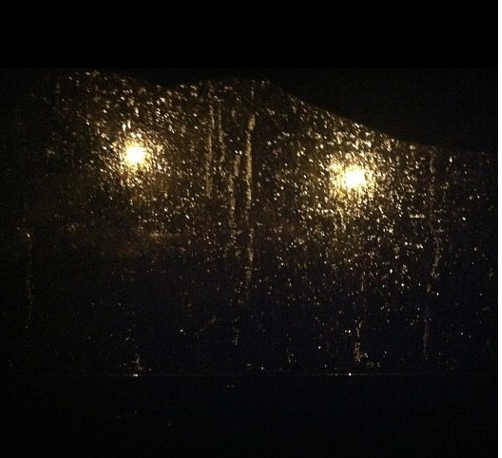 Looks like your connection to The Quarry - So I Walked In The Rain / City Lights (Prod. By C. Hugo) was lost, please wait while we try to reconnect.